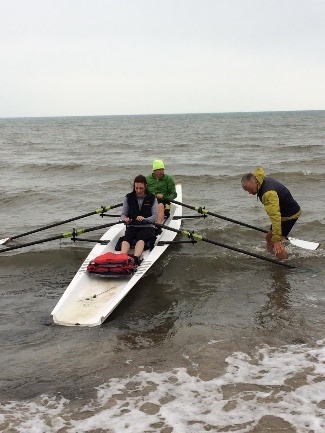 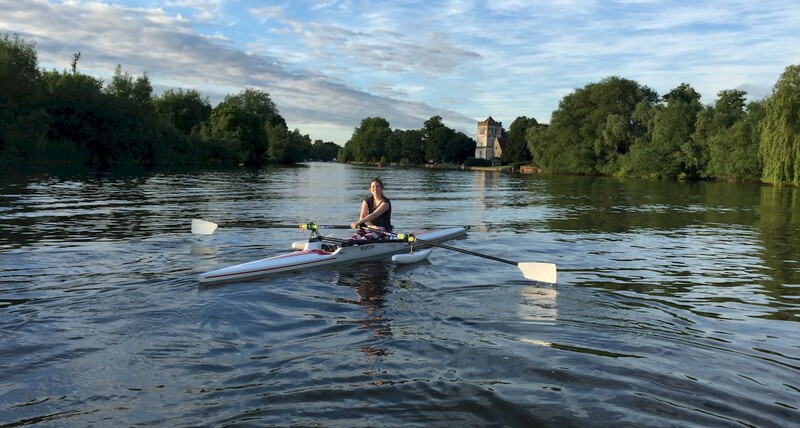 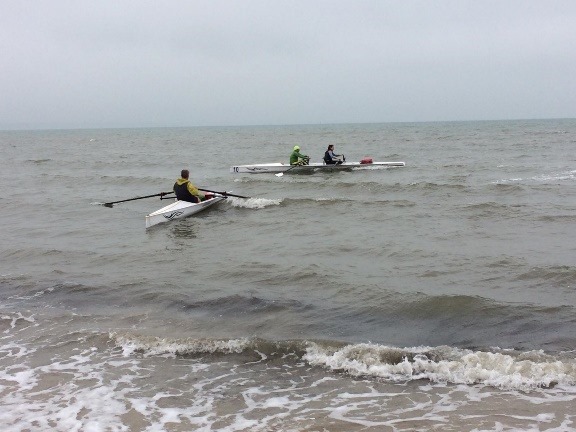 A guest post today from Guildford RC Adaptive Coach and Coordinator Robert Hall with an intro to adaptive coastal rowing. 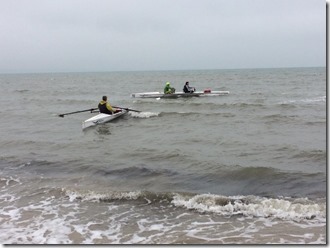 Many of you who read Rowing and Regatta magazine will you seen the advertisements for the Coastal Rowing Centre which is located at Knoll Beach on Studland Bay in Dorset. Recently the adaptive rowing squad from Guildford Rowing Club have made two trips down to Studland to try out the rowing centre. 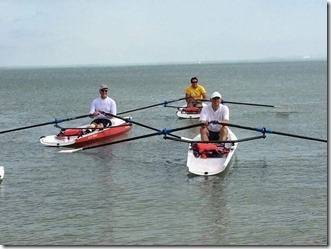 In both cases we had an excellent host in Bob Cottell the coach at the rowing centre.